Today we’re announcing the new 37 companies joining Upscale for 2018. The Upscale Programme from Tech City UK, now in its third year, powers some of the fastest growing tech companies in the country. Upscale is Tech City UK’s six month programme which provides world-class advice and mentorship to some of the fastest growing UK tech companies, from some of the UK’s most successful tech entrepreneurs and investors. They include: Niklas Zennstrom (CEO, Atomico/Founder, Skype); Saul Klein (Co-founder, LocalGlobe), Jess Butcher (Co-founder, Blippar), Anthony Fletcher (CEO, Graze) and Lesley Eccles (Co-founder, FanDuel). The 37 companies that have been selected represent some of the finest early stage talent from across the UK and some of which will grow into the next generation of digital household names. Companies joining the programme have on average 33 employees and revenues of more than £1.7m a year. The funding raised by the companies ranges from £17m to £470,000. What sectors have joined Upscale? Tech City UK’s Upscale programme for 2018 represents companies from across a wide spectrum of sectors, and reflects the growing importance of certain areas like data analytics, Fintech and Cybersecurity. Jos Smart, Upscale Team Lead, said: “We’re excited to launch Upscale 3.0 and welcome 37 of the UK’s leading scaleups to the programme. Over the next 6 months we’ll be working alongside founders and leadership teams to uncover the secrets of successful scaling through a series of deep dive workshops led by our world class Scale Coaches. Gerard Grech, CEO of Tech City UK, said: “Upscale is an important programme because it is a crucial showcase for some of the UK’s most promising startups. This country is fortunate to have an amazing number of companies embarking on this journey but we need to make sure that we keep supporting those who make the bold decision to start or grow a business here in the UK. Upscale connects founders and leadership teams from across the UK’s most promising tech companies with world class Scale Coaches. Through a series of curated workshops and mentoring sessions, the selected 37 companies will have the opportunity to learn from some of the most influential tech entrepreneurs from the UK and beyond, as well as access the most powerful advice on how to address the growth barriers they’re facing. Any companies planning on raising series A funding in 2018, you can now sign up to show your interest in being a part of Upscale 4.0. To register, click on the link here and you will receive an email when applications open in the autumn. The Upscale programme is made possible with the help and support of our programme partners. A big thank you to Cooley, Founders Keepers, Founders Pledge, OracleNetsuite and Silicon Valley Bank. AimBrain – A Biometric Identity as-a-Service platform for global financial institutions. Aire – Creating equitable outcomes for all participants of the credit ecosystem. ASI Data Science – Empowers clients to use AI to solve business problems. Attest – Platform bringing target consumers into business decision-making. Azoomee – A kids’ digital TV and game app which includes 1,000+ games and videos. B-Secur – Makes individual’s heartbeat the connection between them and their devices. Beamery – Software for companies that want the best talent without applications. BorrowMyDoggy– Matches dog owners with borrowers for walks, sitting and holiday care. Bought By Many – Creates better insurance for everyone. BridgeU – Empowering schools to provide smart, modern university and careers guidance. Cornerstone – Quality men’s toiletries via an online subscription model. Cryptopay – Digital currency banking made easy. Decibel Insight – Reveals how users behave online, making it easy to improve experience. Elder – Platform providing bespoke live-in carers tailored to the customer. Emotech – AI startup that aims to improve the relationship between human and technology. Flyt – Connects consumer apps with physical venues. Garrison Technology – Secure web access with scalability, performance and affordability. JustPark – Empowers drivers to find, reserve and pay for a space in seconds. Makers Academy – Helps beginners learn to code and get their first job in tech. Monese – Monese makes it easy to bank like a local in 20 countries. MyTutor – Connecting secondary school learners with university students. nDreams – VR games and experiences. Neos – Helps consumers protect and insure their homes all through an app. Panaseer – Measures security automatically. Peak – A data analytics-as-a-service that allows businesses to grow using data and AI. Prezola – Online wedding gift list company. Prowler – The world’s first principled AI platform for generalised decision-making. Rainbird – AI-powered automated decision-making platform. 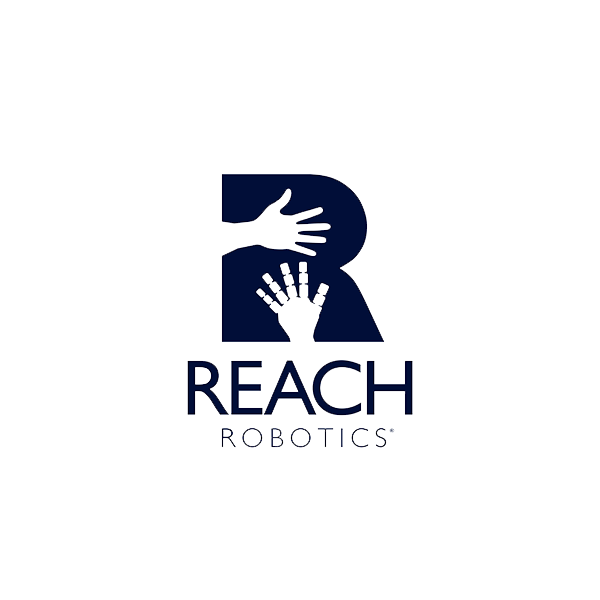 Reach Robotics – Robotics, Gaming and Augmented Reality. Senseye – Machine failure forecasting without the need for expert manual analysis. Veeqo – Streamlines your retail operation so you focus on rapidly growing your business. Vida – Building technology to deliver a new model and standard of care. 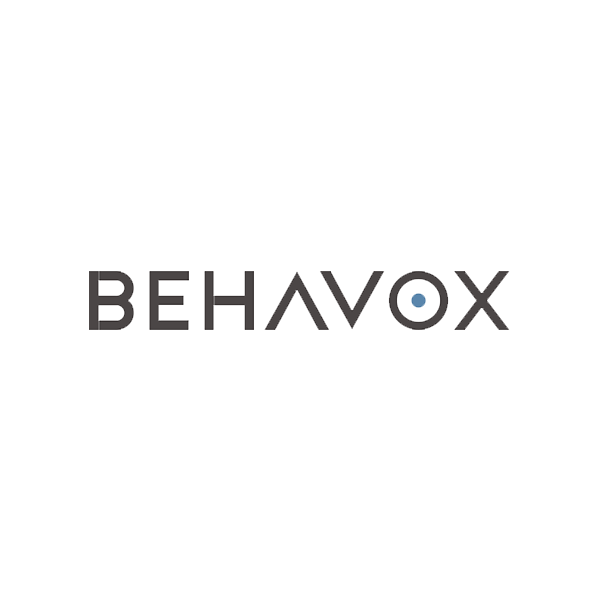 Vita Mojo – Restaurant chain and software company. VoxSmart – Provides secure software solutions for highly regulated industries. Winnow – Making cutting-edge technology to help chefs reduce food waste. Zego – Flexible insurance policies so workers can choose how, when and where they work.